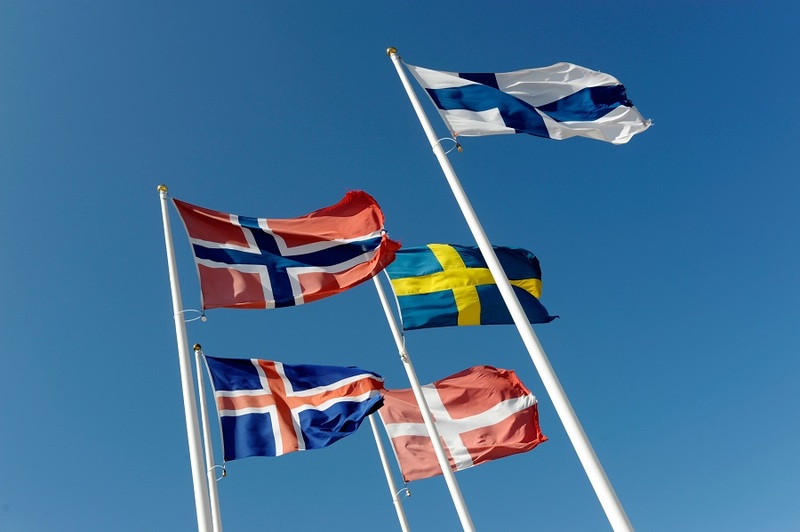 Are you Interested in learning to speak one of the Nordic languages? Come to our popular Language Café to brush up your Finnish, Swedish, Norwegian, Danish or Icelandic! In the Language Café you have the chance to have conversations with people who are native speakers of the languages. Both beginners and fluent speakers are welcome! The language café starts at 5 pm and ends at 7 pm, you can come and go as you like. We offer free coffee or tea and some small snacks. Free entry! • Each language (Finnish, Swedish, Norwegian, Danish, Icelandic) has its own table, marked by the country flag. • At each table there are two native speakers, one who makes conversation with beginners, and one who speaks to participants who already speak the language. • At the tables the conversation is informal and the topics vary. Sometimes games and other methods are used to broaden the vocabulary and knowledge of the participants.